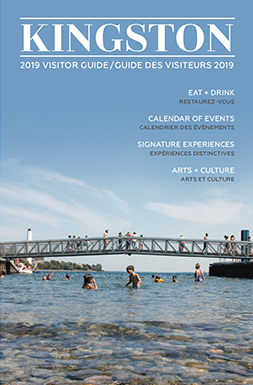 While February is technically the shortest month of the year, Feb Fest 2019 offers events that span the entire month, with each week brimming with diverse fun activities for the entire family. Although it may seem like forever since the grass green and the sun was hot, we have the snow, ice and cold for at least another month…so let’s make the most of it! This is a hit for kids young and old! 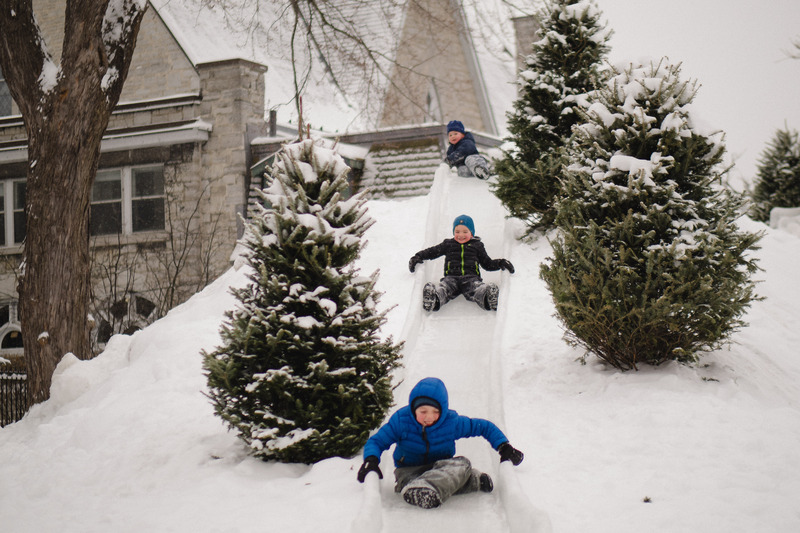 Located just across King Street from Market Square, Boucher Park has been transformed into a magical winter ice palace, with numerous slides for the kids to cruise down. It might be hard to get the kiddos to leave, so be sure to wear your warmest boots, grab a hot drink from The Common Market and take in all the smiles and giggles, as you enjoy some delicious (and much needed) coffee! Open throughout the month, weather permitting. Springer Market Square is home to an outstanding outdoor rink. Friday and Saturday night, enjoy DJ Skate Nights from 6pm-9pm, and Sunday mornings offer Learn To Skate for those learning (or maybe a bit rusty). There is also open skate for anyone looking to take in the beauty of downtown as they glide around the ice. 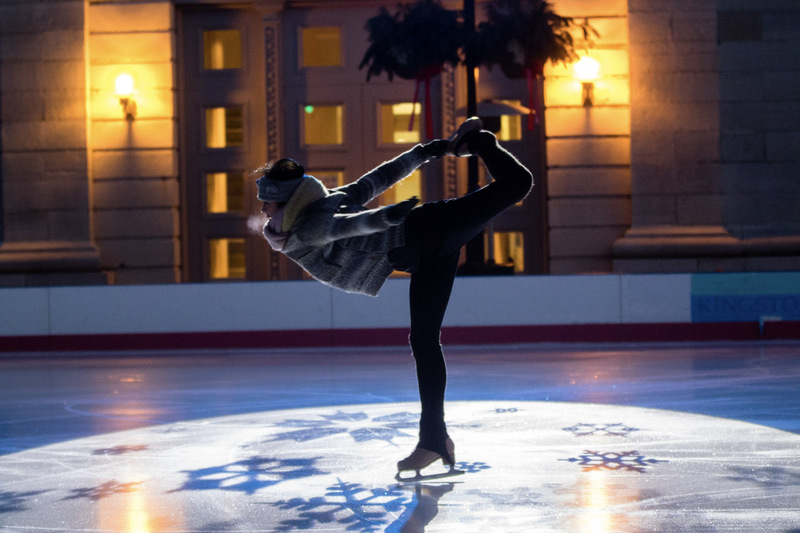 On February 2nd, from 1pm-2pm, Feb Fest hosts Imagination on Ice, starring local talent as well as Olympic Gold Medalists Meagan Duhamel and Eric Radford. Are you in town with your sweetheart? On February 14th, leave from your hotel and head to Casa Domenico or Olivea for an amazing Valentine’s dinner for two while taking in winter views of the market. Following dinner, enjoy skating hand-in-hand around the square while listening to a live DJ from 6 pm – 9 pm. Feb Fest 2019 is again showcasing the Carr-Harris Cup, a yearly hockey game between Queen’s University and RMC. This year, enjoy some classic pub fare at the Public House, along with a pint of local craft beer and then head to the Leon’s Centre for the 7:30 pm puck drop. Still have some cheering left in you? The Kingston Frontenacs are playing throughout the month, so book your tickets and watch the home team! Looking for more hockey? Of course you are! Saturday, February 9th is Hockey Day in Kingston. With minor hockey games and a historic hockey re-enactment (Queen’s vs RMC) you could spend the day in the stands. As well, professional hockey ambassador Bobby Baun is in town! This 4-time Stanley Cup champion with the Toronto Maple Leafs is in Kingston signing autographs. Be sure to check out the Downtown Kingston for times and locations for all things hockey. It’s Grand to Wine and Dine! All the fresh air and outdoor activities can make anyone hungry. Lucky for you Feb Fest has again teamed up with some of the best restaurants in the city! 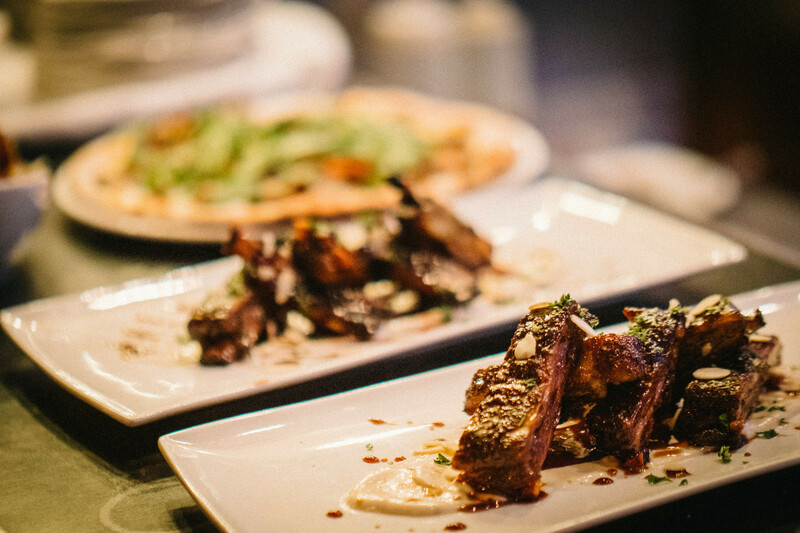 Toast to Tapas – a delicious reason to try some new places, and revisit some of your old favourites. 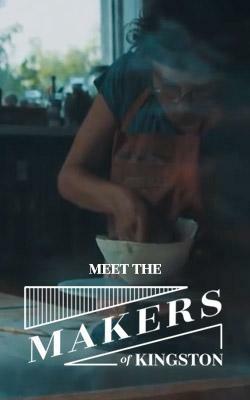 Each week, different restaurants feature mouthwatering dishes paired perfectly with something unique to wet your whistle. Now, on to The Grand Theatre! Outerbridge Clockwork Mysteries Grand Masters of Illusion, Swan Lake, Love to Laugh: A Valentine’s Day Comedy Show, or Comfortably Numb – Canada’s Pink Floyd Show, are just some of the exceptional shows headlining Kingston. With something for everyone, you are guaranteed a great night out, so be sure to book your tickets early. The month of February is absolutely overflowing with things to do! Grab a coffee and tour around taking in some breathtaking ice sculptures. 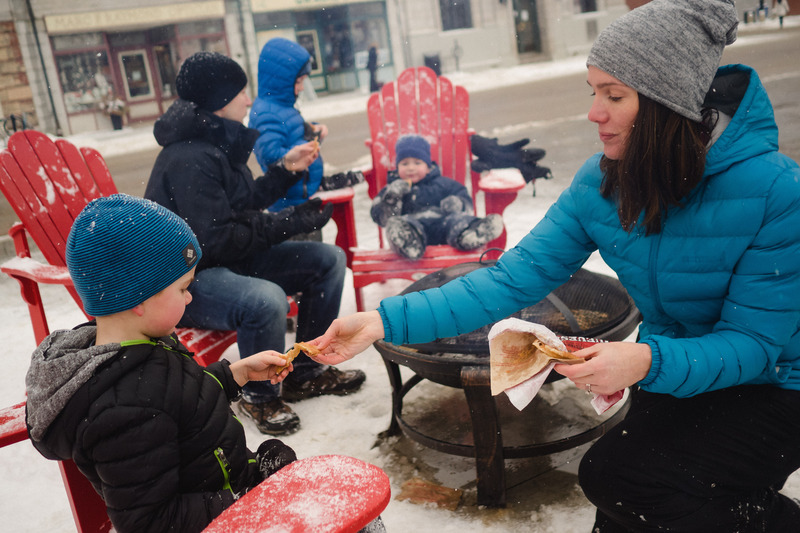 Head to Market Square for free horse-drawn wagon rides, fire pit & chairs, free snowshoeing, Beavertails, plus more! How could a month filled with ice, snow, outdoor fire pits, hockey, skating, and Beavertails get any more Canadian? I don’t know if it can.